Make sure your release is picked up by their data tracking service. The cost of this package is for the registration of 1 release only. 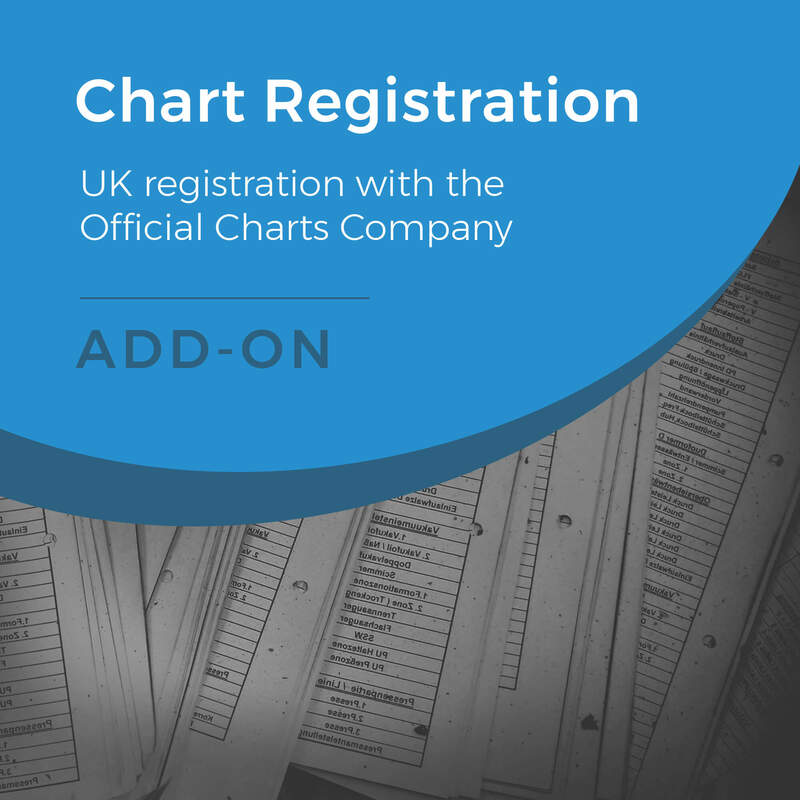 Register your release with The Official UK Charts Company. The ISRC code for each track that you would like to register. Why should you register your release? Having your music enter the charts is likely to be one of the biggest measurements of success you can have for a release. 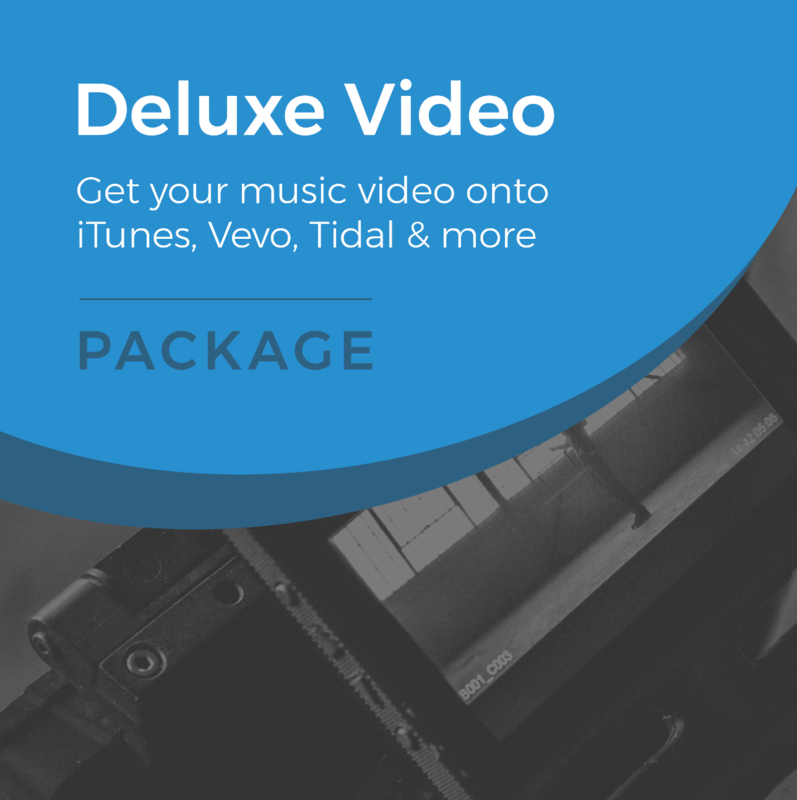 Tracks that break in can receive massive amounts of exposure online and off, and can take your career to the next level. 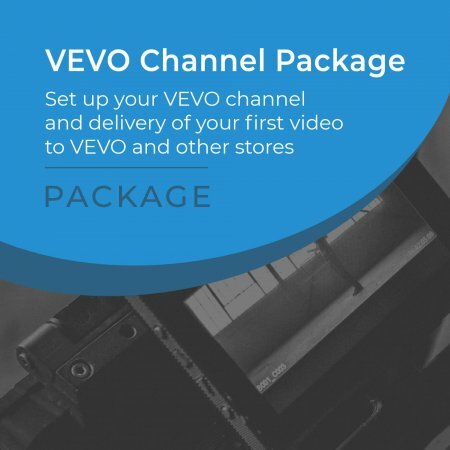 Once you register your release, you are making it possible for your music to achieve this huge potential. 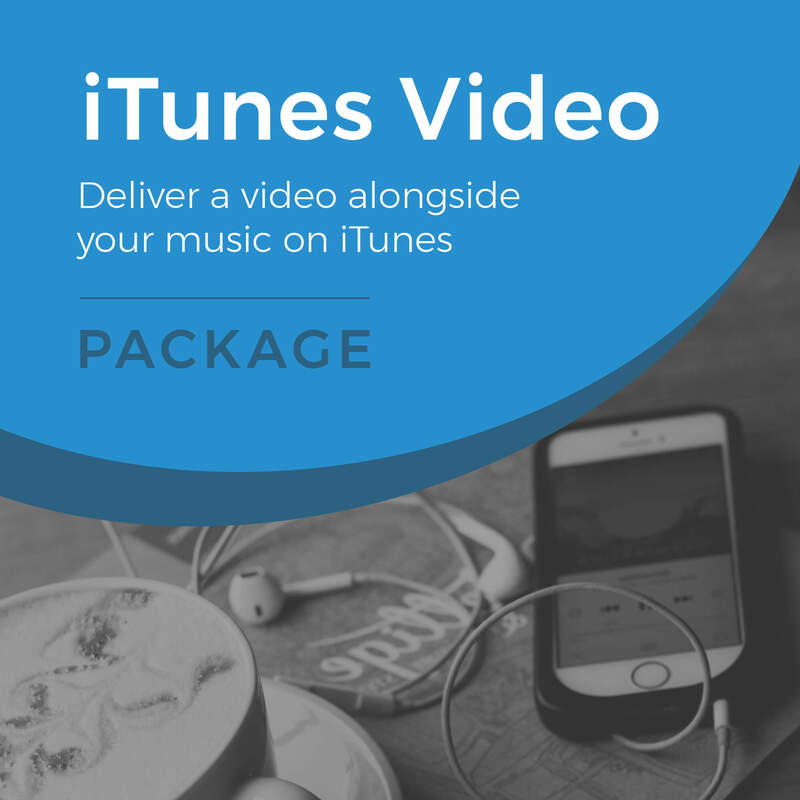 Are you looking to promote your music to a wider audience?